FREE ADMISSION TO THE MUSEUM FROM 10 a.m. to 5 p.m.
Join us for a series of Free First Sunday activities at the Museum this May! 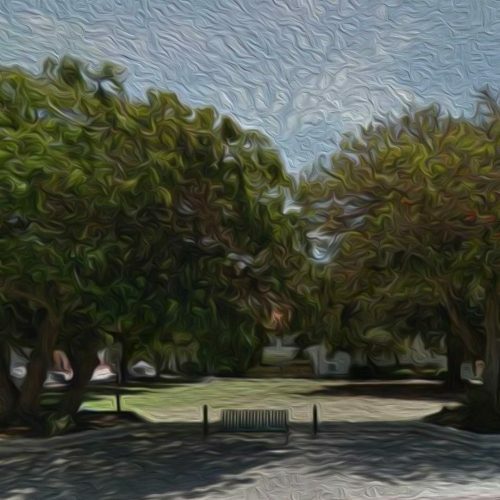 The Community Design Discussion will explore Ventura’s Mission Park as a center for community life, in the spirit of the downtown square or traditional town plaza. The design discussion will be led by Nick Deitch, a founding Principal at Mainstreet Architects and Planners, Inc.
Nick will share some history of the area, and some conceptual studies, and will guide attendees in a lively dialogue about how this very special center of our city might evolve over the next several years. Our Ethics in Healthcare Series is designed to educate and engage our community about controversial and contemporary subjects which occur at the intersection of medicine, politics and society. 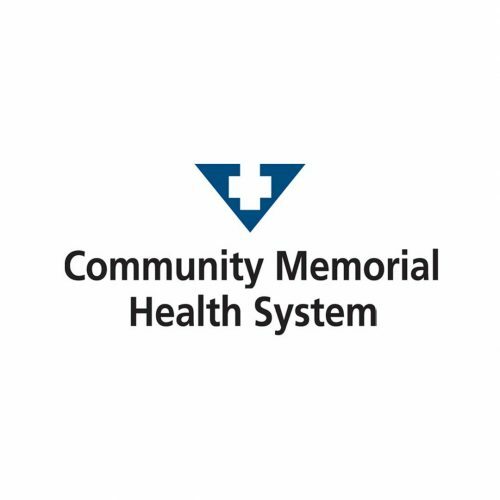 On Thursday, May 30, 2019 at 5:30 p.m., we will discuss the state of the healthcare system with featured speaker Gary Wilde, CMHS President & CEO. This program is moderated by James Hornstein, M.D., CMHS Chair of the Bioethics Committee.